The practical pocket case with zip fastener contains a five-part manicure set, providing you with high-quality beauty instruments for a perfect manicure. 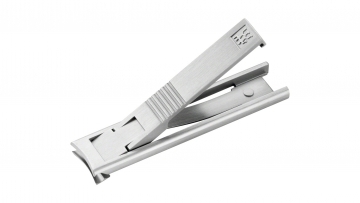 Thanks to the practical and robust leather pocket case, the stainless instruments are always ready to hand. 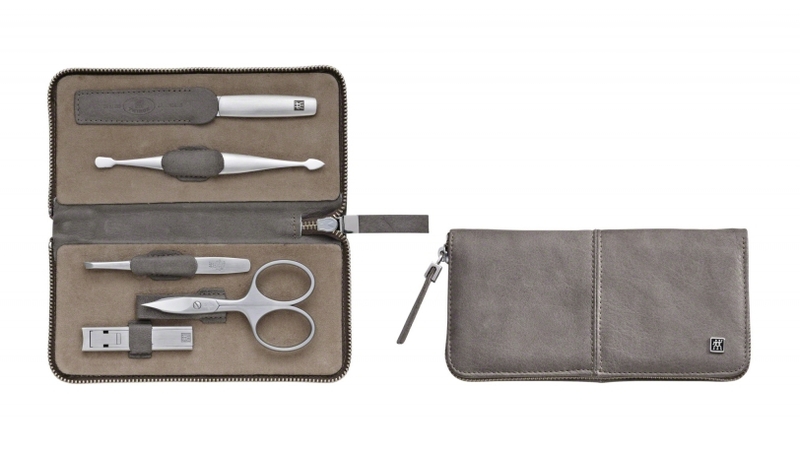 Measuring 16 x 8.5 cm, the taupe pocket case with zip fastener contains combined nail scissors, a TWIN instrument, a sapphire nail file as well as slanted tweezers and nail clippers. 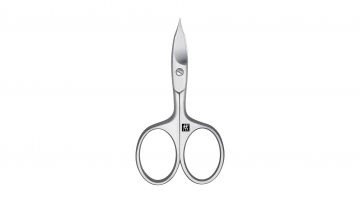 The stainless steel instruments from the TWINOX® Manicure Set series have a finely brushed surface for a matt satin finish. The attractive taupe pocket case with zip fastener has beautiful decorative stitching in the middle and the ZWILLING logo attached in the lower right corner. 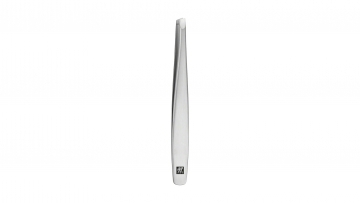 The high-quality beauty instruments are easy to clean and incredibly durable. They are very sharp while being kind to the skin. The ZWILLING pocket case with zip fastener is the perfect choice for beautiful hands.